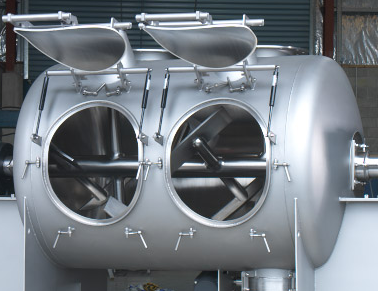 Chemical Plant & Engineering (CPE) designs and manufactures a range of powder blenders and mixers for various bulk blending applications. 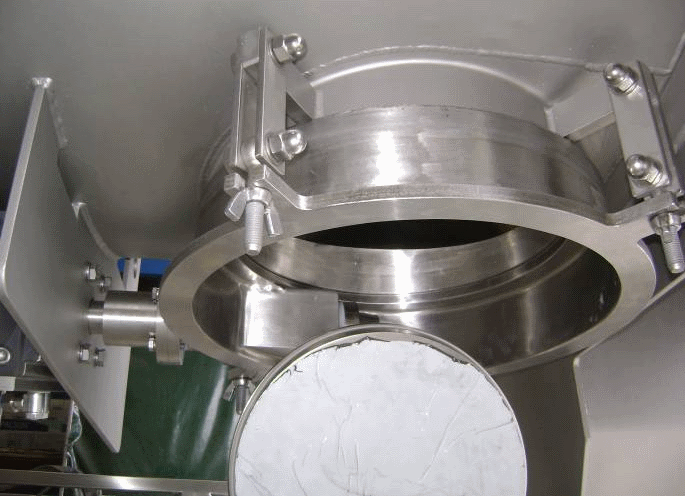 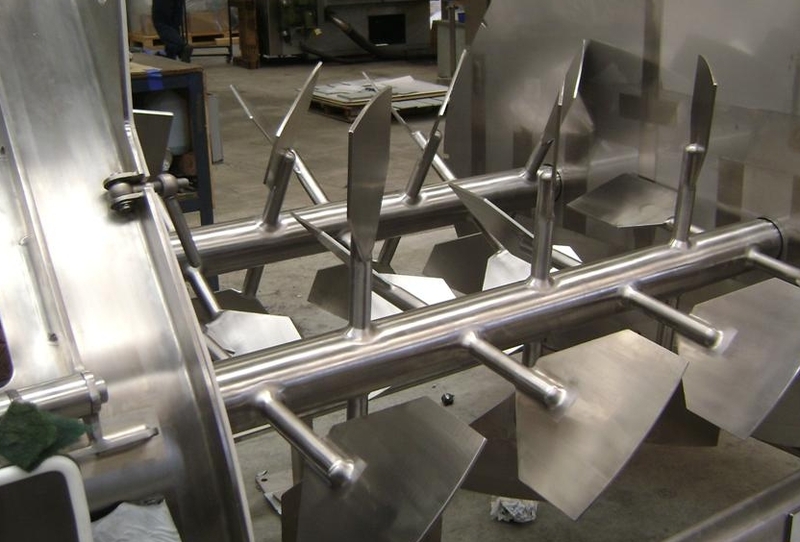 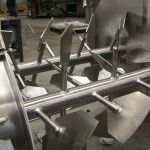 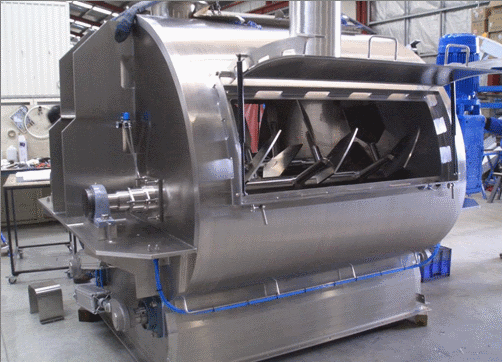 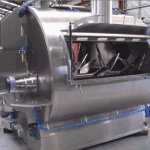 In addition to a range of dry food applications, CPE has developed hygienic designed mixers that adhere to the stringent regulatory requirements of the infant formula industry. 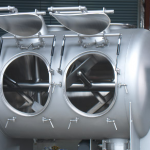 CPE draws on the resources of an in-house team of highly skilled engineers, various manufacturing locations (including wholly Australian owned manufacturing facilities) and over 50 years experience in manufacturing process equipment. With this experience we are able to offer process equipment that is efficient, reliable and geared towards reduced power consumption , lower operating costs and increased production for the customer. 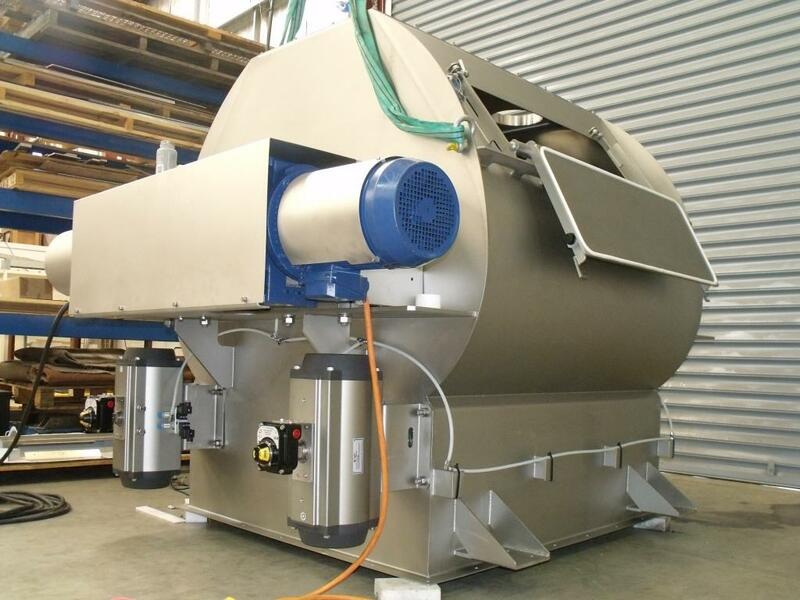 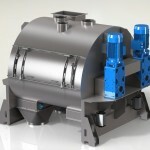 CPE powder blenders offer repeatable mixing performance and short mix times that create a homogeneous blend regardless of particle size or density. 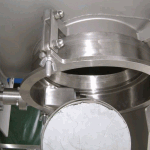 Our brochures offer a snapshot of our powder blending equipment. 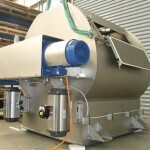 For further information please contact us to discuss your bulk powder processing requirements.